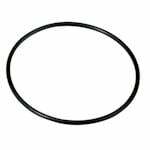 The Pentek 151122 o-ring replacement is used with 1" and 1-1/2" Big Blue, HD, and Heavy Duty Housings by Culligan, Ametek, Pentek, US Filter, Plymouth, Kleen Plus, *SpringHouse and American Plumber. 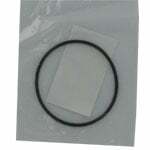 The o-ring is compatible and interchangeable with the Culligan OR-100 and W10-OR. The Pentek 151122 is constructed from durable Buna-N that is resistant to a variety of liquids and temperatures. 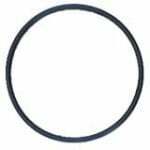 O-ring maintenance is important for preventing leaks, loss of pressure, and damage to equipment. 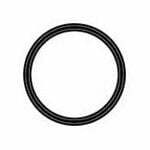 Regularly replace o-rings and if you notice signs of wear or cracks, the o-ring should be replaced immediately. *SpringHouse cannot guarantee compatibility because of different housing sizes.